The Jewel Hotel Make your day hotel stay enjoyable and comfortable by booking your day stay at The Jewel Hotel. 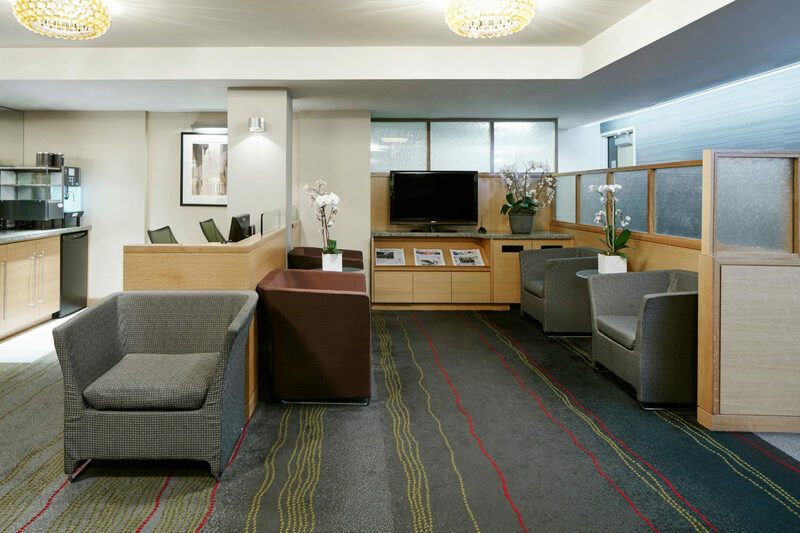 The Jewel Facing Rockefeller Center (NYC) is a charming day hotel specially designed for business and leisure travelers who love the comfort and high quality. 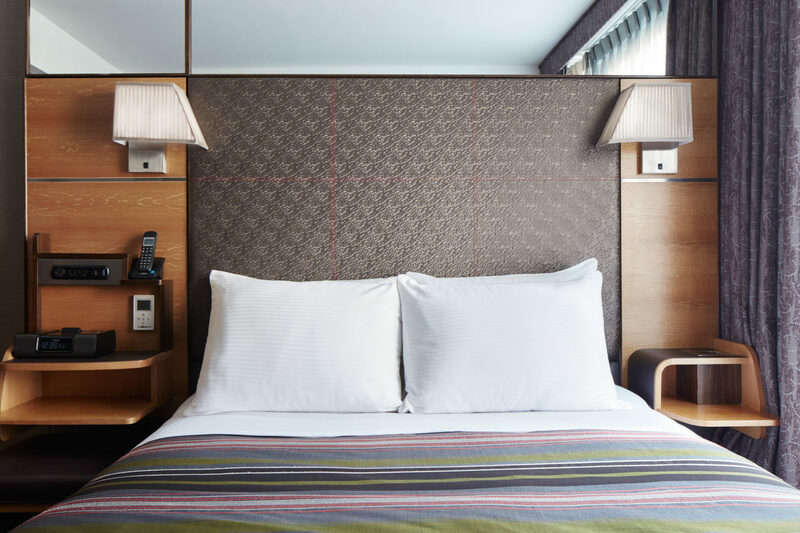 The day use hotel rooms feature plenty of amenities such as an iPod docking stations, coffee and tea machines, complimentary coffee and tea, smart TVs, and so on. 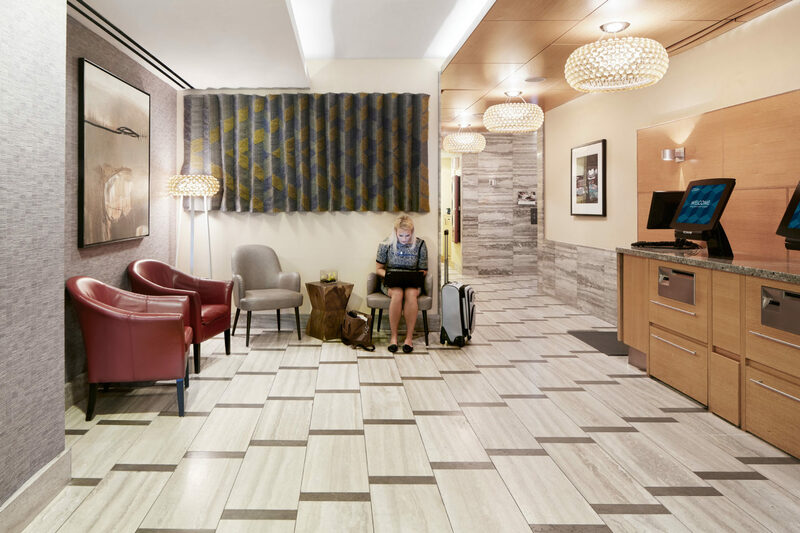 You can grab a complimentary caffeinated drink in the day use hotel's lounge and fill up on complimentary unlimited bottled water anytime. With an on-site gym, the property is perfect for keeping up with your workout routine. Plus, you can request exercise equipment to be delivered to your private day room. During your daycation, you can head to business center and get your work done, as well as relax on the terrace, or have a meal and drink at the restaurant. 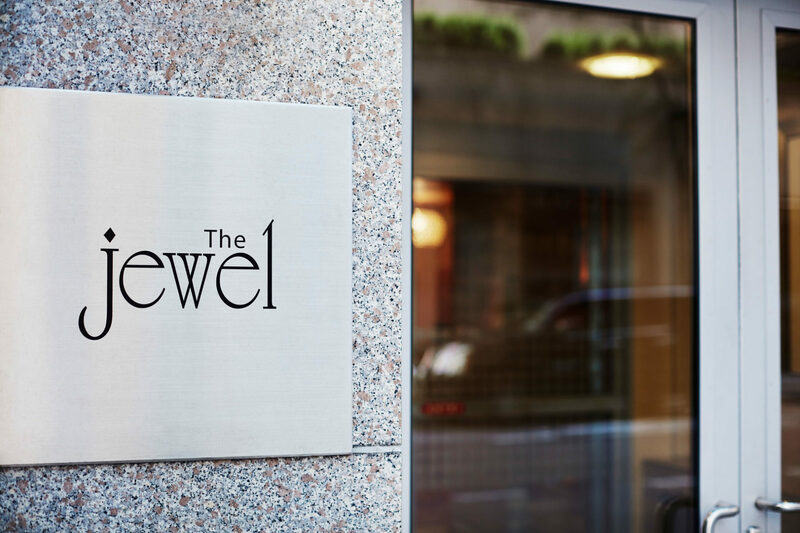 Book your room at The Jewel Facing Rockefeller Center (NYC) and enjoy a stay you'll never forget! 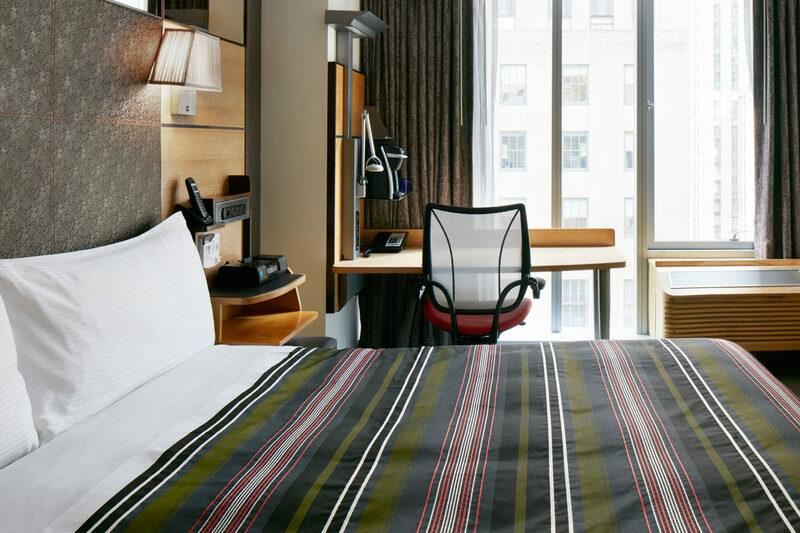 The Jewel Facing Rockefeller Center (NYC) is the ideal day booking hotel to stay at if you want to explore the city like a true New Yorker. There are plenty of attractions close to the property. St. Patrick's Cathedral – Check out this architectural jewel! St. Patrick's Cathedral is a beautiful 13th-century-style Gothic church with elegant twin spires that reach 330 feet into the blue sky. Take some time to admire the lovely structure inside and outside. Rockefeller Center – Discover one of New York's most inspiring locations! Rockefeller Center is a renowned landmark where you can shop, dine, and explore. Walk through the impressive building and enjoy this lively place. Radio City Music Hall – Go behind the scenes! Radio City Music Hall offers guided tours that give you the chance to discover deco masterpieces and learn about Great Stage's fascinating history. If you're lucky, you can even meet and greet a Rockette®!